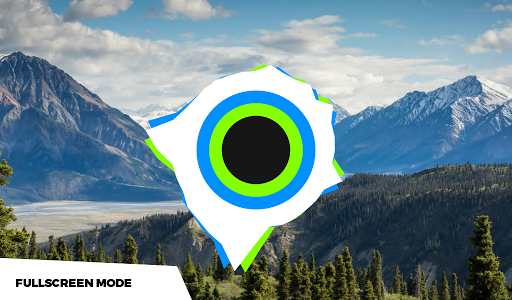 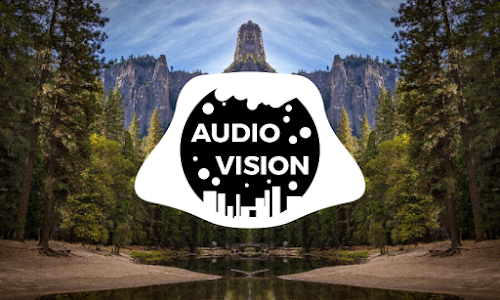 AudioVision is modern designed music visualizer, which can be used as fully-featured music player at the same time. 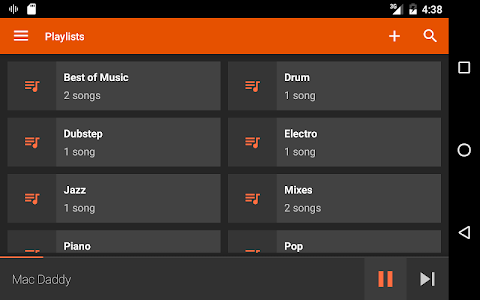 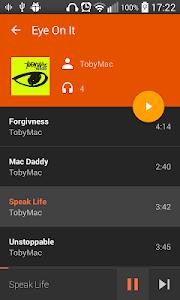 It allows you to organize your music by albums, artists, genres, manage playlists and more. 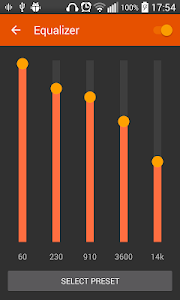 The visualizations currently contain a bunch of carefully prepared design patterns with endless customization possibilites. 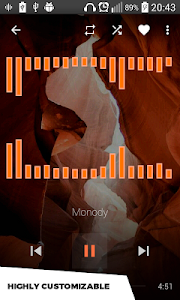 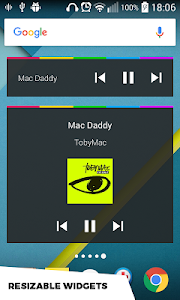 The playback can be controlled also by using wigets, notification or from the lock screen. 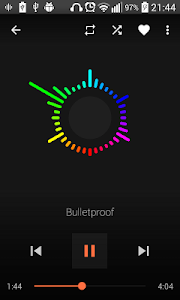 The user interface is designed with material design in mind for seamless user experience. 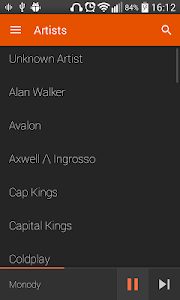 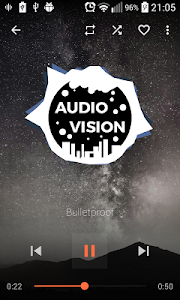 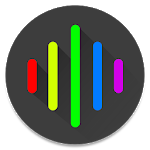 Similar to "AudioVision Music Player"